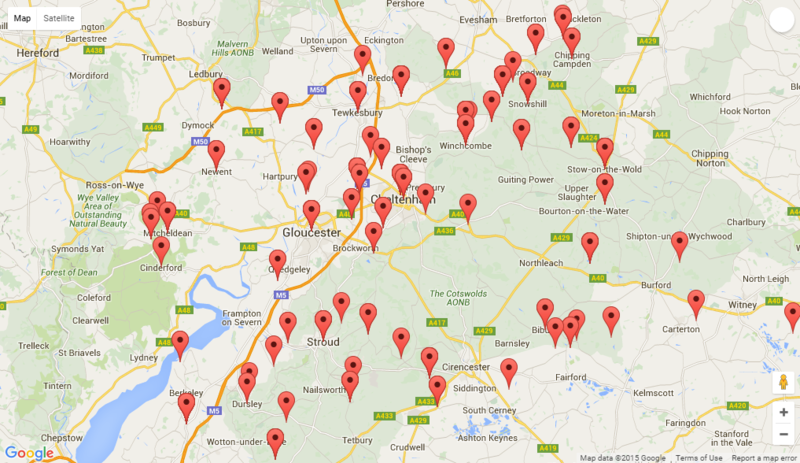 This is the one-stop website for songs and tunes collected in Gloucestershire. 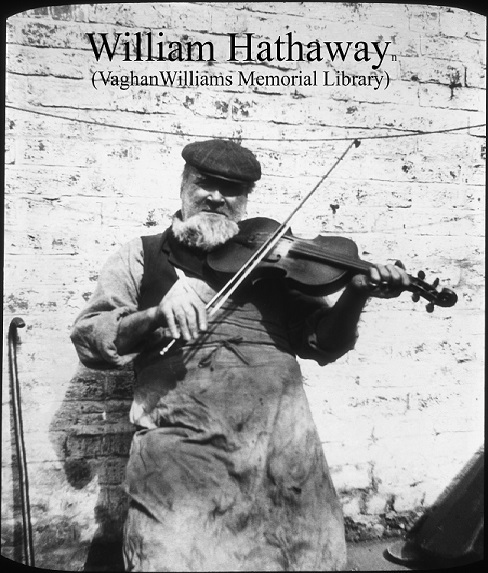 Please dip into its many treasures and find out about the county’s folk heritage. This not-for-profit website is reliant on funding and donations. Any contribution would be welcome.